We had some fun trying to come up with the 5 most important muscles in a recent blog post, but what are some muscles that we could probably live without? We hesitate to say they’re “useless” because they all are important in their own right, but we’re not sure if we’d be worse off without them. In no particular order, here are 4 muscles you could likely live without and 2 other “maybe’s”. 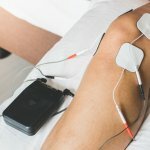 Did you injure a muscle and now need physical therapy, but you’re not sure it’s important enough to do so? See this list and see if your injured muscle is on it. If you have an isolated injury to any of these, give us a call – you’re likely case study worthy! 1. Plantaris. The plantaris is a rather insignificant muscle in the lower leg that helps the calves. It’s small, has a long tendon, and really, isn’t much needed with how big the calves are. 2. Peroneus tertius. With the other peroneals, it acts to evert the foot, but again, we have two other muscles that help with that. Even so, it only goes to one toe, the 5th metatarsal. 3. Palmaris longus. Don’t tell this to any overhead athlete who’s had Tommy John surgery because some physicians use this long tendon for a ulnar collateral ligament (UCL) graft. However, if this doesn’t describe you, you can get away without it. Some of us don’t even have one! 4. Anconeus. This tiny muscle in your elbow acts to extend the elbow, but we have the triceps, which has three heads to do that. 5a, 5b. Two maybe’s, more because they have a “protective” role rather than a purely “muscular” one: the articularis genu in the knee and the subclavius in the shoulder. The articularis genu is super small and it’s right on your femur bone. It attaches to the synovial membrane of the knee and pulls the suprapatellar bursa out of the way so it doesn’t get pinched when you extend your knee. That said, we’re not sure how knee extension would feel without it though. The other maybe is subclavius. Yes, it protects the vessels in the neck when you break your clavicle, which is the most injured long bone in the body. This one made the list because well, it doesn’t have a huge “muscular” role in the way we think about our muscles. All that said, we won’t volunteer to have ours removed or resected! Just because these muscles have a lesser role in their overall function, that doesn’t mean we don’t care about ’em! They may not be in the “starting line-up” of the big important muscles, but these muscles are like the “utility players” in our body – they play very specific roles (if you even have some of the muscles listed!). Whatever muscle injury you have, rest assured the physical therapists at SSOR will treat each one like it’s an “All Star” in your body! 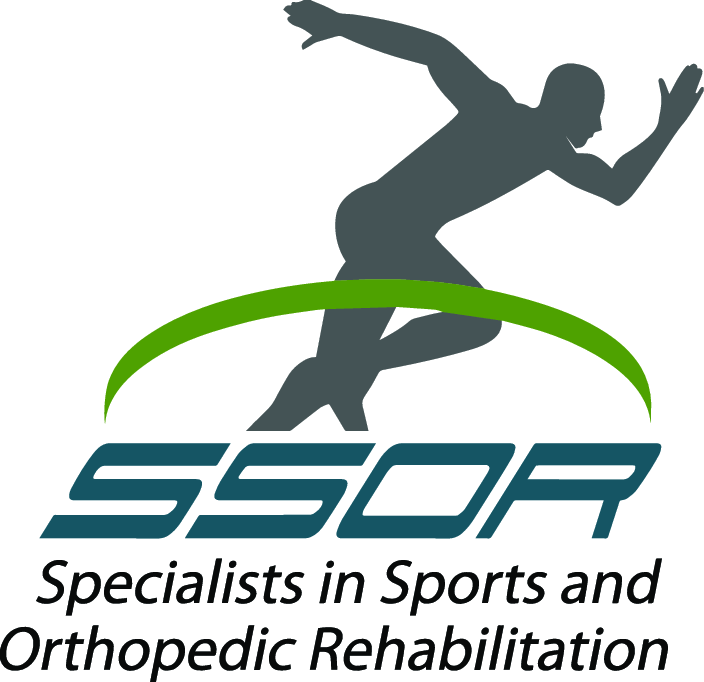 For any muscular injury, the physical therapists at SSOR are your first choice to get you and your starters back on the field/court. Give us a call!